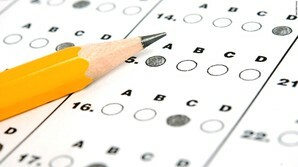 ​The SAT is a standardized test widely used for college admissions in the United States. SAT Format. 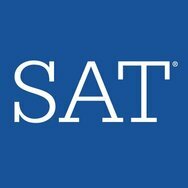 The SAT is a 3 hour 50 minute exam (including an optional essay which takes 50 minutes), consisting of five sections: Reading, Writing, Math (with calculator), Math (no calculator), and Essay (optional). For more information regarding the SAT, please visit https://collegereadiness.collegeboard.org/sat.